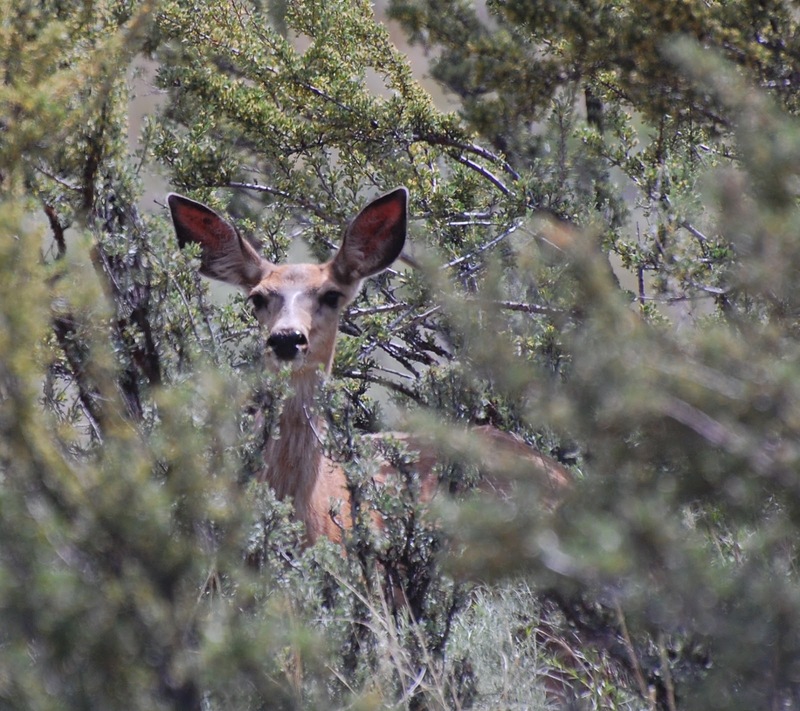 A deer peeks through sagebrush in the Lake Roosevelt National Recreation Area. Other wildlife spotted on this trip included a bear crossing the road in front of us, and wild turkeys. Those are some ears! 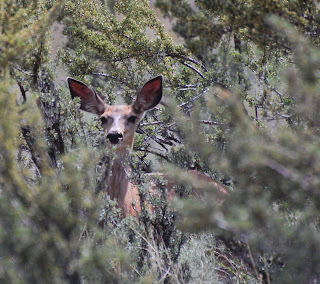 So all deer out west have such huge listeners?